In the beginning of December, Euro NCAP presented the results of its extensive crash and safety tests of the new Volvo V60 and S60. It became top marks for the models that are last out on Volvo’s SPA platform, which means that all Volvo cars that are currently offered have received the highest possible total rating. 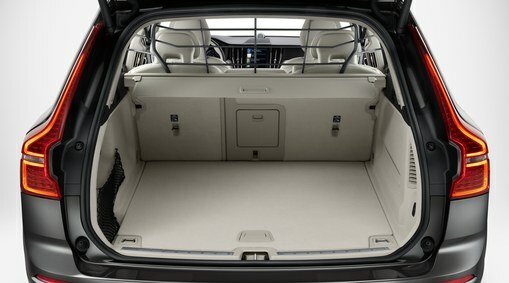 The second generation Volvo XC60 was even praised by the prestigious Best in Class award – it was the safest car of all Euro NCAP-tested cars in 2017. Be-Ge Stece is involved and contributes to these cars high safety for passengers through the protective grille in steel we together with Volvo developed and manufactures.